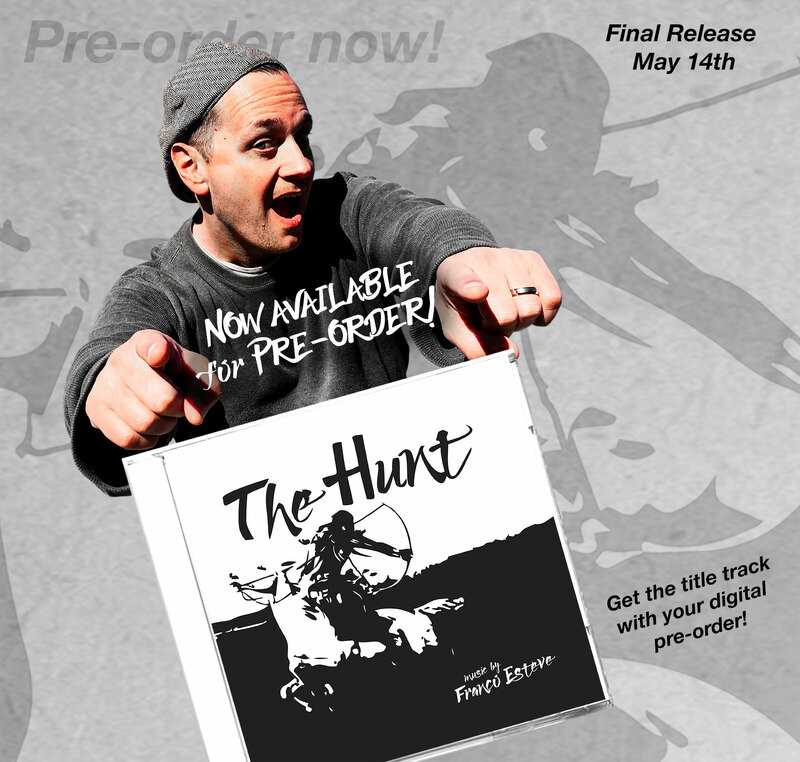 I'm very excited to announce that The Hunt is now available for pre-order on both Physical CDand Digital Download. Experience the modern classical crossover music album that serves as the soundtrack to our lives. Where to get it and what do you get? You get the title track automatically with your pre-order. Apple Music users can instantly listen to the title track. Hit the preview button on the page to listen to preview snippets of every song on the album. You get the rest of the album on May 14th. You get the title track automatically in multiple formats with your pre-order as well as unlimited streaming of that track. You can listen to a full preview of the title track, and the two singles from the album before purchase. You get the 28 page booklet in PDF format and the rest of the album on May 14th. Physical CD: Yes, you can get The Hunt on physical CD! It includes the full, printed, physical 28 page booklet as well as the CD and packaging. Your pre-order is delivered on May 14th. 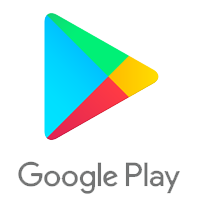 Note to international CD purchasers: The CD is only available for purchase on Amazon.com, but you can use your same account from your local Amazon store to purchase it there. They'll ship it to your location. Digital Download (available at all Amazon stores): You get the title track automatically with your pre-order (and are only charged for that single song initially). You can listen to preview snippets of every song on the album on the digital download or Amazon unlimited pages. You get the rest of the album on May 14th. 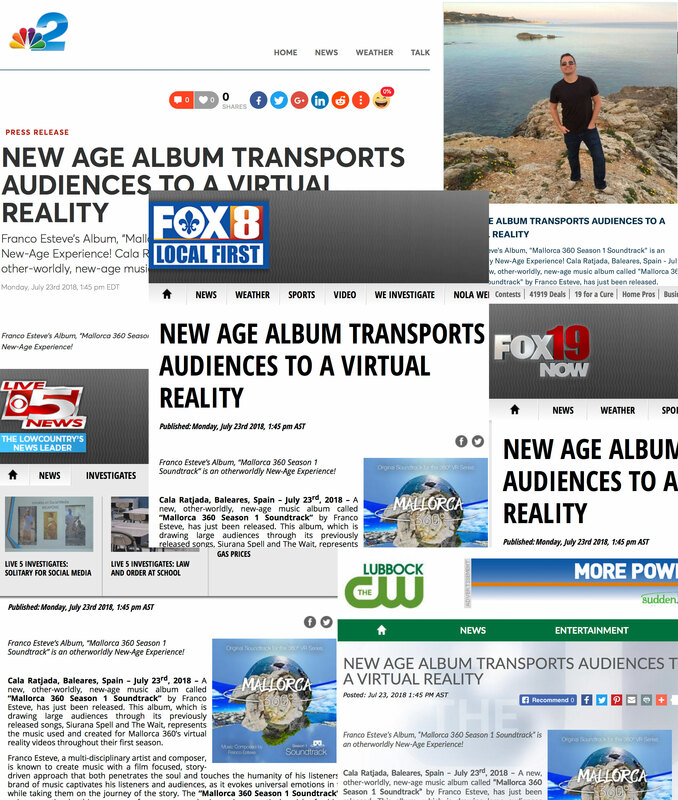 You get the album in FLAC (lossless), MP3 HQ(320K), and AAC (256K), the 29 page CD Booklet in PDF, the cover art, and a digital poster compilation of the original, individual song cover art, on May 14th with your pre-order. You can listen to the title track in the preview pane as well as see a preview of the CD Booklet. Other stores and streaming services will have the full album on May 14th. 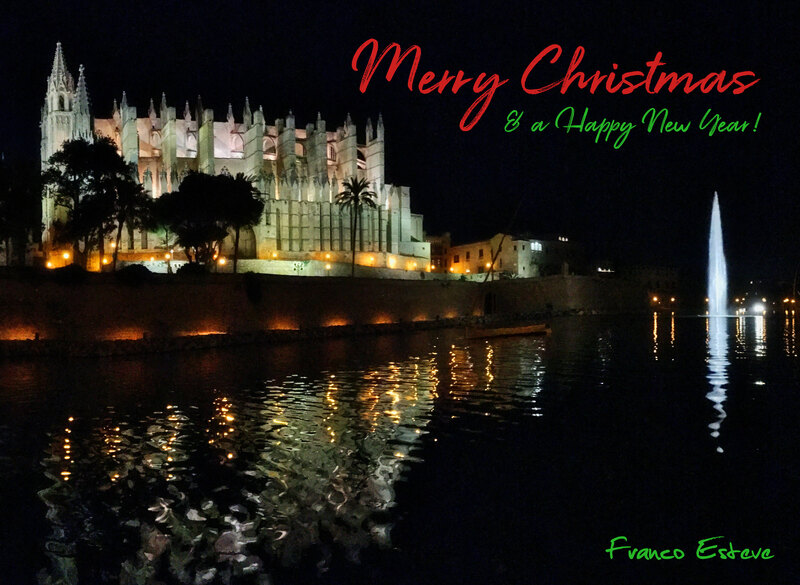 Be sure and follow me on your favorite service to get notified upon release. 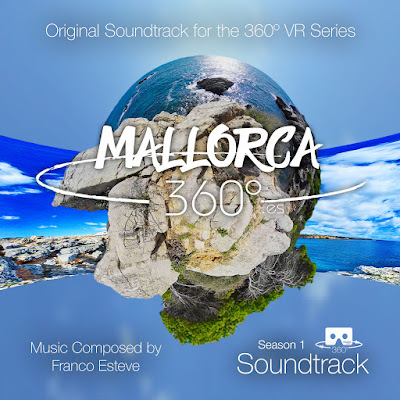 Find out more about Franco Esteve hereand about his music here. 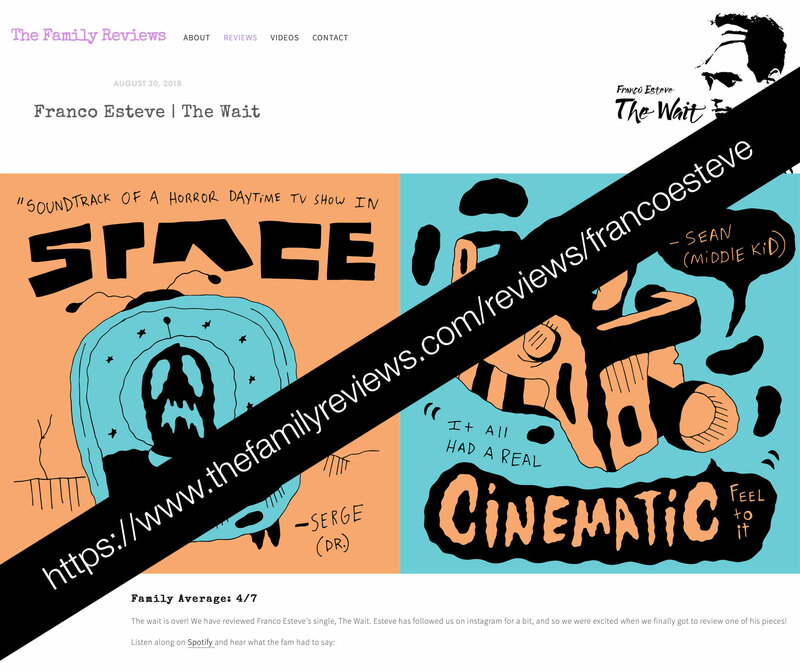 Patrons on Patreonget access to music previews, films, art and behind the scenes content, rewards and more. Become a patron now here. The Hunt classical music album at Bandcamp - Pre-order now! 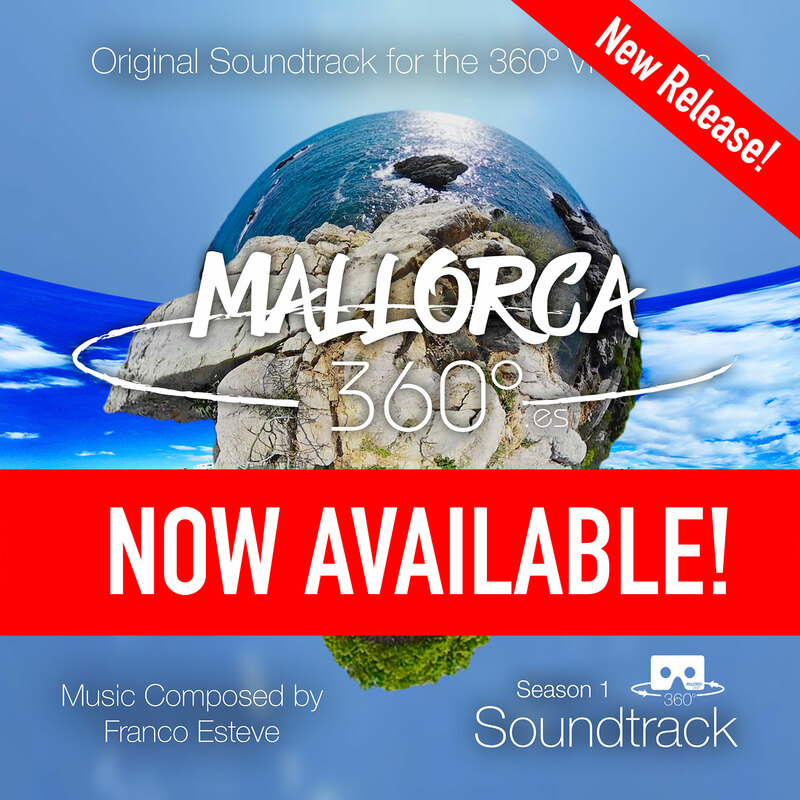 Mallorca 360 Season 1 Soundtrack at Bandcamp - Buy Now!